He was born on May 28, 1979, in England to his parents who are from Nigeria. While there is not much information about his family and how he was brought up, it is known that he had always wanted to be an actor since he was only 8 years old, thanks to the influence of a Ghanaian, Lord Eric Sugumugu who came and read African stories to him and other kids when they were in primary school. Described as a veteran in the theatre, he was educated at the Central School of Speech and Drama. Soon after he graduated in 2002, he started his career on stage where he says he gets to feed his soul. The talented actor got the opportunity to act as an actor in 2007 which was after he came to the United States to take part in Shakespeare’s Othello. His coming to the United States had helped him to start meeting people in Hollywood. This paved the way for him as he started making an impact in the movie circles in both England and the States. 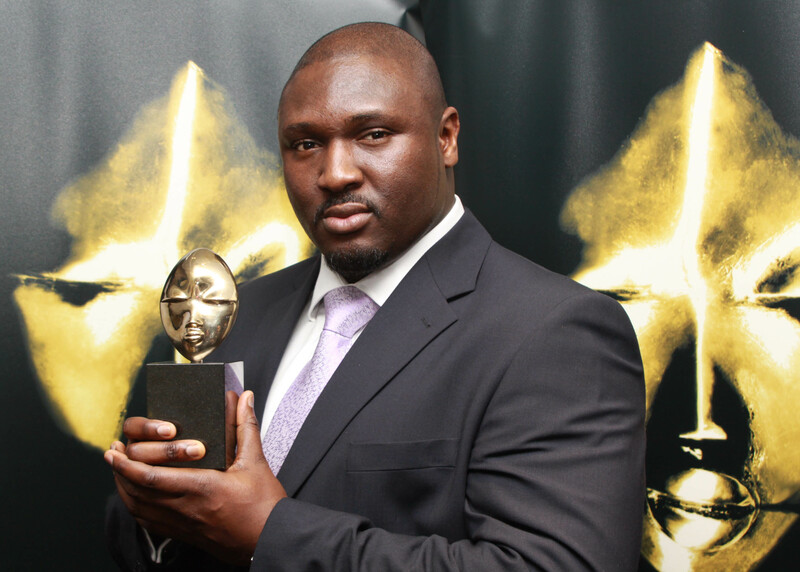 Nonso Anozie got his first movie role with an appearance in The Last Legion which was soon to be followed by Atonement in 2007. He got even busier in 2008 and 2010 when he appeared in three movies in each of the years. The actor soon became even more popular with movies such as Conan the Barbarian (2011) and Cinderella (2015). Apart from the movies, Anozie cut his way into the hearts of many with his numerous appearances in TV series. It also began in 2007 with Prime Suspect 7: The Final Act which was then followed by Occupation (2009), and then a couple more before he was invited to play the role of ‘XaroXhoanDaxos’ in the HBO series that could pass as among the greatest series ever – Game of Thrones in 2012. From then on, he went on to appear in many more productions in both movies and Television series while not leaving the stage completely. His most recent appearances are in 7 Days in Entebbe (2018) and Artemis Fowl which is set for 2019. He may not be one who has featured in many movies, but Nonso has appeared in a good number of productions that have been rather very successful. More so, considering that he has done it all as far as acting is concerned (on stage, in movies, and TV series), it is easy to say that he has paid his dues enough to be said that he has a good fortune to show. Well, he does, unless you do not consider his estimated net worth of $2 million as enough. Moreover, this could be a trifling figure in years to come as the actor has continued to grow in the industry. 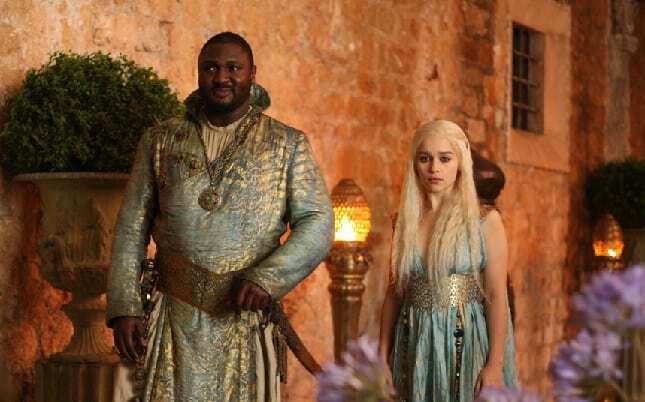 Nonso Anozie is one of those actors who really keep their personal life very private. A lot of people are interested in knowing who the wife of the GoT actor is but interestingly, he is yet to get married. And in case you are wondering who the woman that may end up becoming his wife is, there is no record of him dating anyone at the moment. But then, it could as well be that there is someone, but since he maintains a rather private life, there is hardly a way anyone can know if he is involved with anyone. Nonso Anozie can never go anywhere unnoticed with his strong and sturdy body build. The first thing that will most likely cross the mind of anyone who sees the actor for the first time on screen will be that he is a wrestler or something close to that. That will not have anything to do with his actions as it will his voice and build. The talented actor will surely pass among the tallest men in many gatherings. Looking at it in numbers, he has a height of 6ft 6inches (198 cm) which is very proportional to his giant body weight of 127 kg (280 pounds). If you think that being of this massive size would be an advantage for him, you will be right as he has revealed that since not many actors in both the US and the UK have his size, he can easily get the roles when a man of his size is needed.